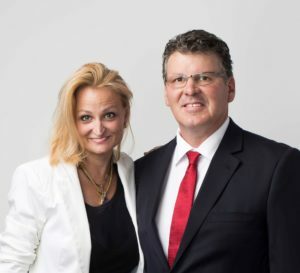 Thank you Amanda and Stephen Jaron, Co-chairs of CCCR’s Fundraising Gala! 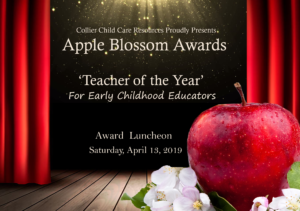 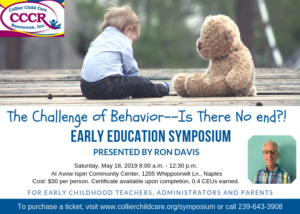 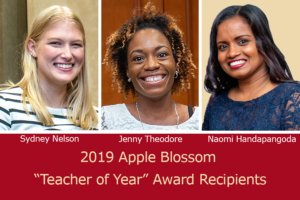 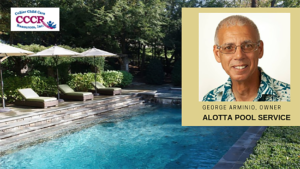 Buy Your Tickets Now for the 2019 Apple Blossom Awards! 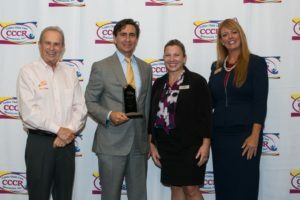 Congratulations to Arthrex — Large Business Employer of the Year winner!